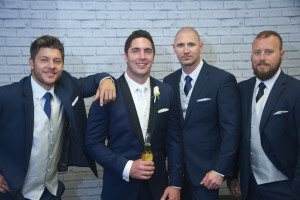 When a bride tells her fiancée her vision about what she wants the boys to wear to the wedding, the most popular response is a nod and he will agree with her. What we need to realise is that he has heard what she has said, but very rarely will he have visualised it. So in fact apart from the colour of the suit, he probably still has no idea what he is supposed to look like! 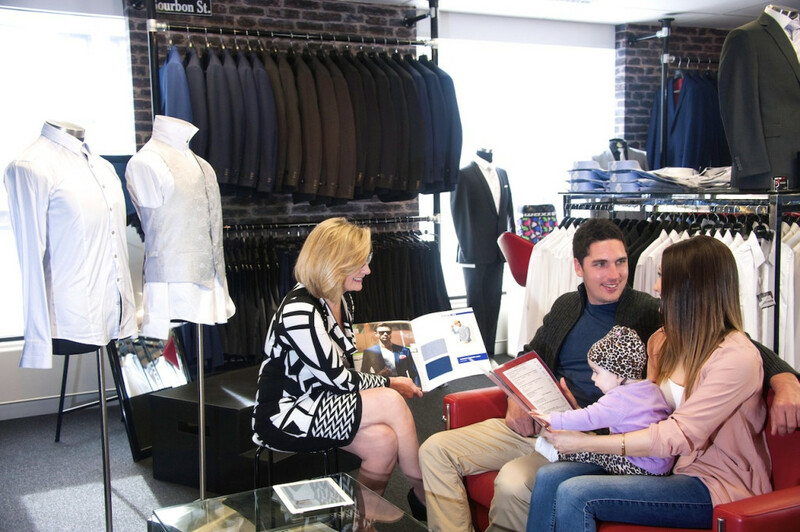 This is where we can help you – At a Groom Styling Session the groom gets to actually see it all on a mannequin, then if he wants to make changes, he can. Best of all, this is done without having to even put one item of clothing on! Just For Him is here specifically to help you. From the under to the outer-wear and everything in between! Step 1 – Phone or email Just For Him and make an appointment for the Bride and Groom to meet with one of the stylists. The Styling Session will take approximately 1 1/2 hours. Styling Sessions are conducted 7 days a week including after hours by appointment. 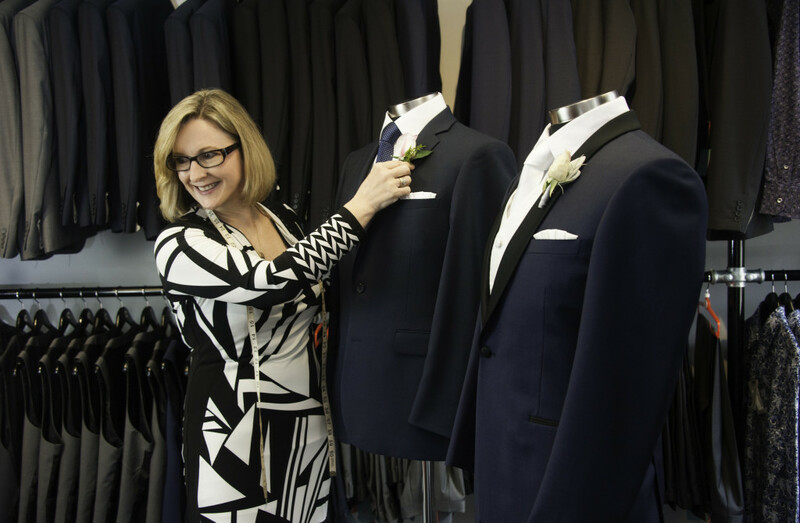 During the Styling the Bride and Groom will be shown outfits that will suit the Grooms body shape, size and budget. Most importantly, we will ensure the outfits fit the brides ‘Wedding vision’. If you are unable to come into JFH, we are happy to conduct a SKYPE styling session. This will take approximately 45min – 1hr. Step 2 – A detailed proposal is then emailed to the Bride and Groom. Once approved, we will organise to get the rest of the Guys measurements. This may be done online, over the phone or they can be sized in the shop. Step 3 – Your stylist is responsible for everything regarding your outfits. It is our job to ensure that you get what you want with the least amount of hassle. Just For Him caters for all budgets and guarantees quality service, clothes, accessories and gifts for all. Just For Him have different payment plans available including a lay-by option. This enables you to amortise the cost over the period of time leading up to the wedding. 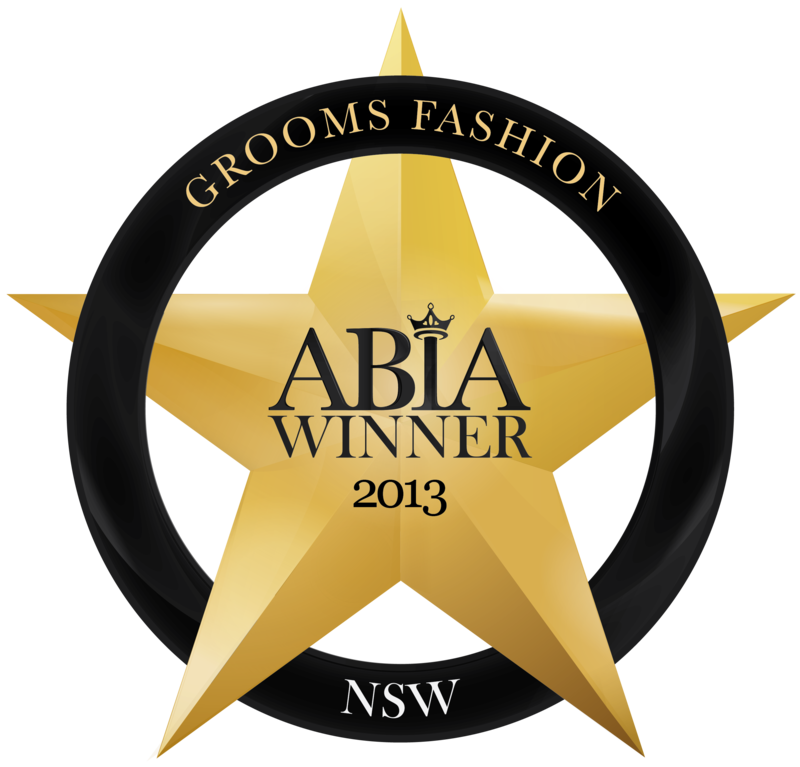 To book a Grooms Styling Session, phone Just For Him on 02 9630 6000 or email us at [email protected]. HOW MUCH SHOULD THE GROOM AND GROOMSMEN SPEND ON THEIR OUTFIT? GROOMSMEN A good idea is to add up how much is going to be spent on the Bridesmaid’s and then you can allocate the guys their budget. Keep in mind that the cost of the bridesmaids dress, shoes, jewellery, hair, nails, tan etc could easily be in excess of $350 per person. This is all for one special day, whereas the guys outfit can be worn multiple times – to the races, special occasions and for some, work. 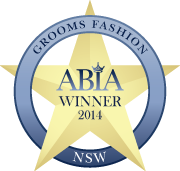 Just For Him don’t recommend hiring Groom or Groomsmen’s suits as it presents no return on investment. In fact the only return is returning the suit! For the reasons stated above, guys should BUY their suits. Wedding Suit Packages* at JFH start at $300. THE GROOM The Groom should buy the nicest Suit / outfit that he can afford and that looks the best on him. After all – THE GROOM IS AS IMPORTANT AS THE BRIDE. A bride’s wedding gown only gets worn once and (most likely) costs HEAPS more than the Grooms outfit. 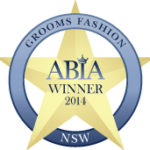 At Just For Him, we believe that the Groom should look the best he has ever looked. So, how much should a Groom spend on his wedding outfit? It really doesn’t matter how much he spends. The most important thing is that everything fits perfectly. 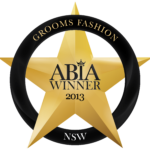 Just For Him will style the Groom and Groomsmen (for free) ensuring that they look ‘red carpet ready’ for the big day.